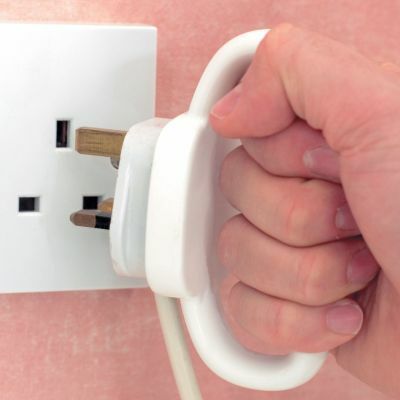 If you find you are having difficulty removing plugs from wall sockets, you'll find below a few solutions to make this task a lot easier. 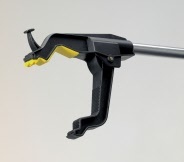 The Handiplug consists of a standard three pin plug base with a looped handle to facilitate use for those with poor grip. Four fingers can fit in the handle to give an improved leverage. It is supplied with a 13 amp fuse. Weight of each plug 95g. 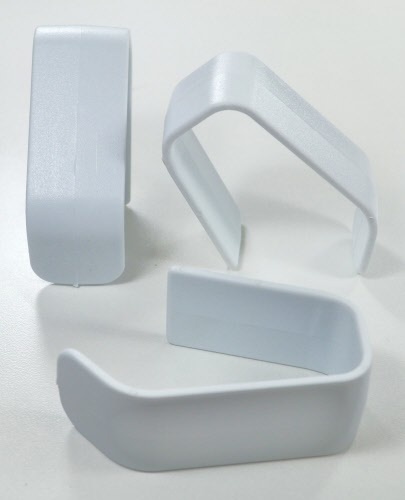 This plug pull is self adhesive, plastic moulded T-piece that fixes to the back of a standard three pin plug. 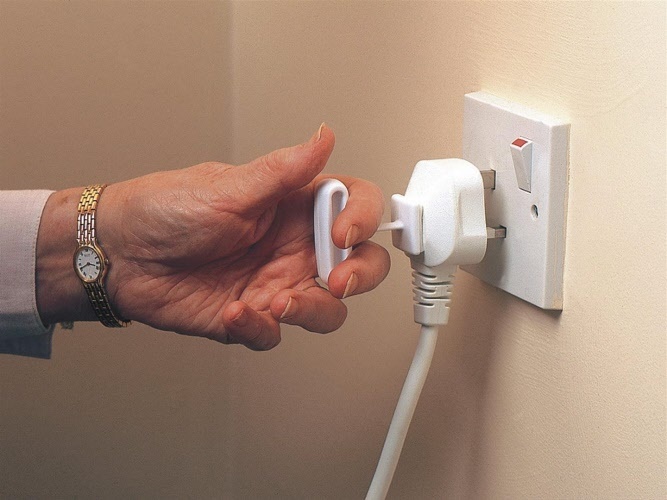 It provides leverage for removing the plug from the socket. Supplied in a pack of three. Also useful for drawers and doors where extra leverage is required. These Plug Pulls simply stick to the back of a standard three pin electric plug to add a tough durable handle. No wiring is required which means they can be fitted in seconds to any angle. Can also be used on doors and drawers to provide extra leverage. Supplied in a pack of three. A selection of reachers to help with picking up items for those who may have poor grip or limited lifting capabilities. 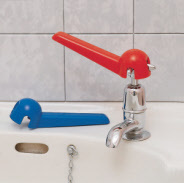 Whether you have difficulty opening the front door or having trouble turning off that difficult tap, here you will find our key turners and tap turners, just to make life that little bit easier! Products to help around the home with those who may suffer from memory loss, feel isolated and safeguard against vulnerable adults. Products that can bring pace of mind for friends and relatives of loved ones. Oakville Care Centre hold a wide range of hair care products including Morocco Treatment Oil, Organic Surge Shampoo & Conditioner, the Sukin range of Shampoo & Conditioner's, Aloe Pura Shampoo & Conditioner and Australian Tea Tree Shampoo & Conditioner. The Slimline KeySafe key box stores 2-3 yale keys or 1 chubb key (up to 3" long) and is supplied with a black neoprene cover to protect the KeySafe from the elements and hide it away from view. Oakville Care Centre have nearly 20 years experience in selling Wheelchairs. 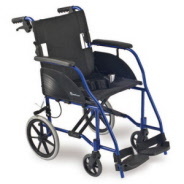 Our Dash Lite Wheelchairs by R-Healthcare have always been of excellent value and quality. We also hire out the Dash Lite Wheelchairs from our premises in Frome and Wells in Somerset. For more details contact us. The best shopping cart software by ShopFactory powers D181. All-in one eCommerce software and shopping cart.